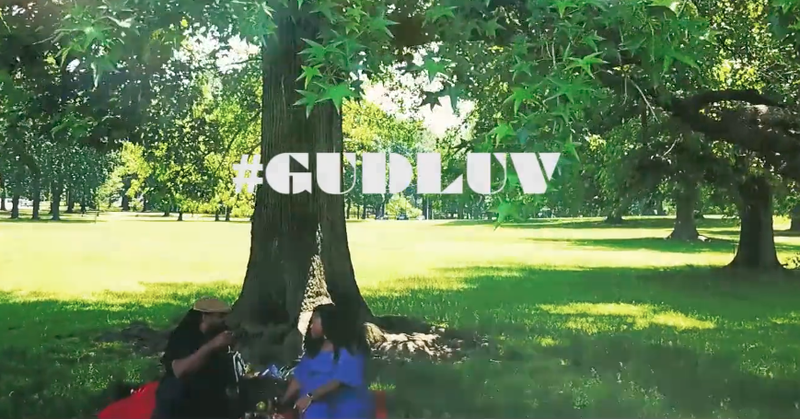 King RA is on his lover-man tip in his new video for “#GUDLUV,” which finds the Jersey City rapper heading to the park with his girl and celebrating the life they’ve built together. The smooth and soulful joint stems from the emcee’s standout 2015 project, Back to the Essence, which he released with Scottish producer Bunty Beats. And with Bunty’s chill Boom bap vibes as the backdrop, King RA deftly outlines exactly how and why this particular lady is the one he plans to keep by his side for years to come.